A Happy Song: Happy Thanksgiving! I hope you are having a fantastic holiday. We are looking forward to spending our afternoon with D's family. I'm so thankful to be able to spend our Thanksgiving with family. Good food is an additional bonus. 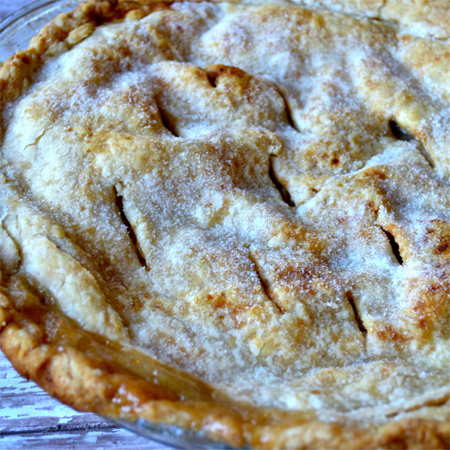 Now, if anyone asks if I can bake an apple pie, I'll tell them: "YES!" Come back tomorrow for the recipe. Happy Thanksgiving! Have a Happy Day!